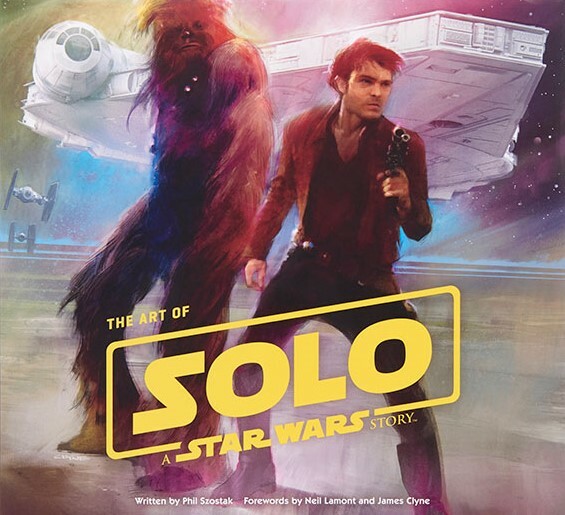 Here’s another must have Star Wars book for your library, The Art of Solo: A Star Wars Story. Abrams keeps this one on par with the rest. Click here to read our full review. 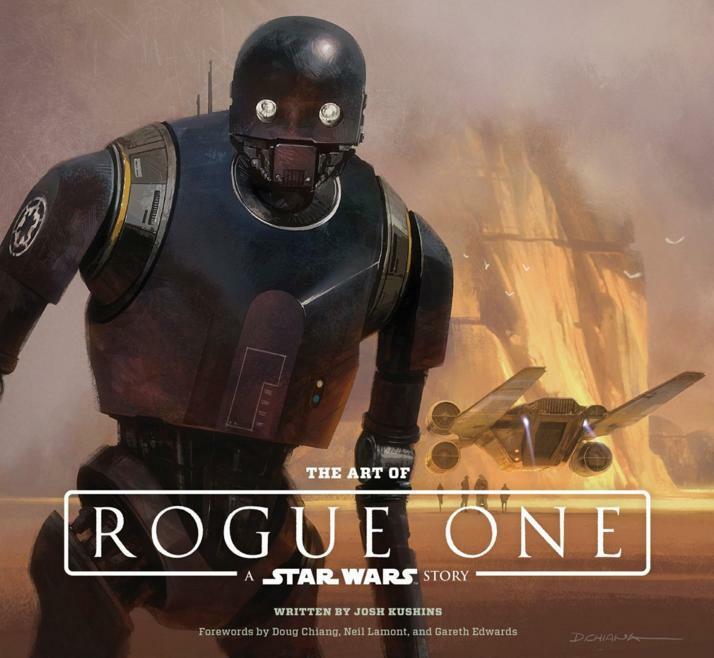 The Art of Rogue One: A Star Wars Story provides a glimpse at the creation process for the movie without revealing all of its secrets. With lots of imagery and some quotes from the creatives who worked on the film, it provides something for fans to dig into while we wait for the making of book. Click here to read our full review. Here is this week’s Around the Web roundup of Star Wars news and beyond. The cover for The Art of Rogue One was revealed at SDCC. The cover art is by Doug Chiang and pre-orders are already up on Amazon. io9 has an interview with Life Debt author Chuck Wendig. Papercut has a video of the Star Wars publishing panel at SDCC. Dave Dorman showed a sneak peek at his Leadworks No. 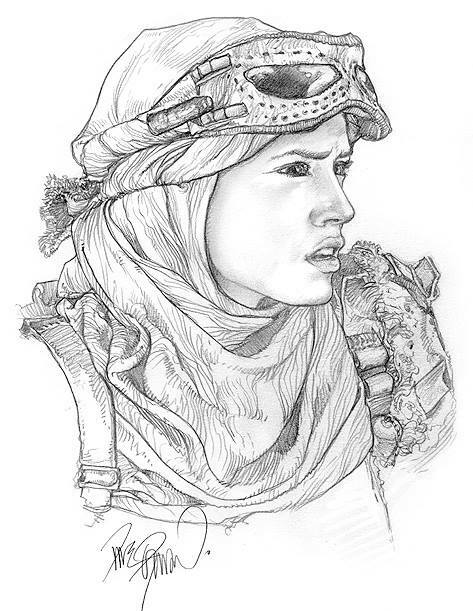 3 with a beautiful picture of Rey. John Jackson Miller has revealed the titles for each of the books in his Star Trek: Prey trilogy plus there’s pre-order links: Hell’s Heart, The Jackal’s Trick, and The Hall of Heroes. The Star Wars Art: Ralph McQuarrie book set from Abrams is up for pre-order on Amazon. Edelweiss has a listing for an upcoming Star Wars YA novel. No author listed but it’s 400 pages, hardcover, and set for October 11, 2016. 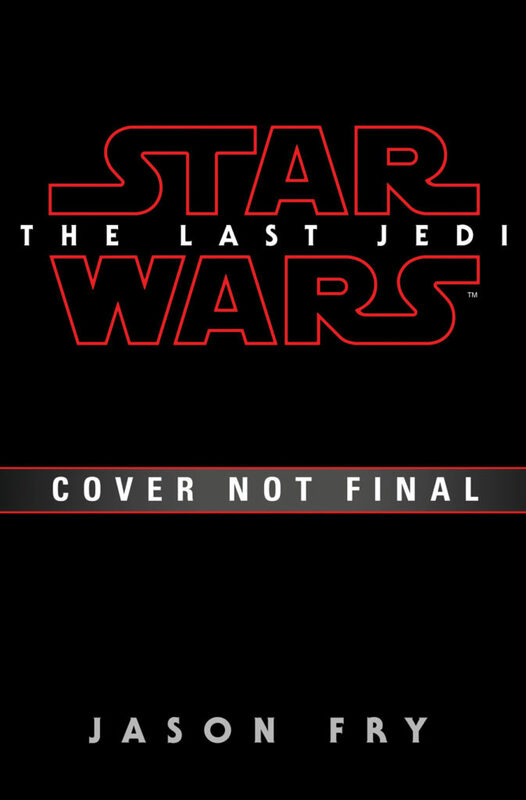 It’s published by Disney Lucasfilm Press. 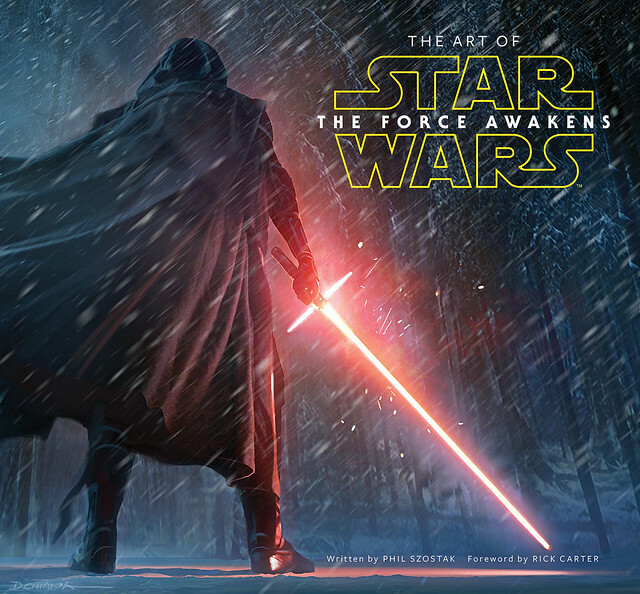 The Making of Star Wars: The Force Awakens by J.W. Rinzler now has a entry up on edelweiss. The release date is set for October 25, 2016 at 368 pages and 500 color illustrations (10.4 in H | 11.3 in W) from Abrams publishing. 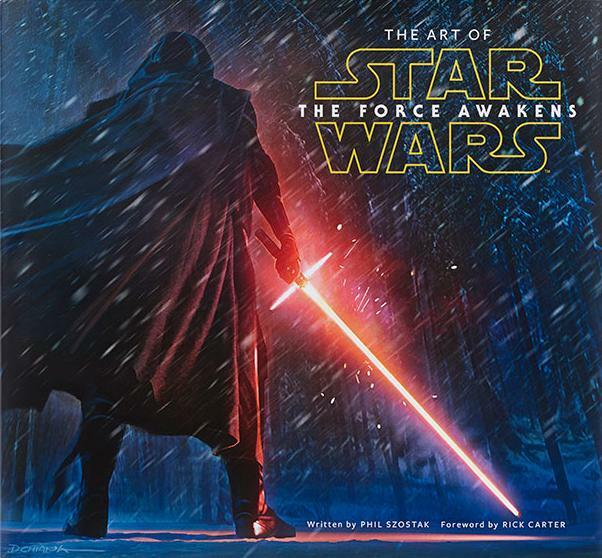 The Making of Star Wars: The Force Awakens is the ultimate eyewitness account of the film’s complete production history—the fantastic work of the conceptual art team, the commitment to creating a new story in a saga that is loved around the world, J. J. Abrams’s helming of the massive production, and the post-production finesse of Industrial Light & Magic and Skywalker Sound—with exclusive reflections from George Lucas, Kathleen Kennedy, Harrison Ford, Mark Hamill, and Carrie Fisher, as well as Daisy Ridley, John Boyega, Oscar Isaac, Adam Driver, and many others. A must-have for Star Wars fans, this authorized, all-access book—perhaps the most comprehensive documentation of an in-progress production ever written—will be an indispensable work for all movie fans and devotees of popular culture. Iron Druid Chronicles fans can stop by Kevin Hearne‘s store and use the discount code WOOHOO to get two hardcovers and a digital audiobook for just $18 (Staked, Shattered and “Two Tales of the Iron Druid Chronicles”). There are so many questions raised by Star Wars: The Force Awakens, but where will you go to find the answers? One of the books you should check out for those answers is The Art of Star Wars: The Force Awakens by Abrams Books. Not only does it showcase some of the beautiful concept art for the film, but it dives into behind-the-scenes information on early script ideas, the evolution of characters and locations, and the origins of some of the iconic elements in the film. Click here to read our full review. We first got wind of this book back in July, but now we finally have a cover for The Art of Star Wars: The Force Awakens. Out today from Abrams Books is Star Wars Art: A Poster Collection. The 42 page paperback features 20 removable prints showcasing art from the Star Wars Art series as well as new artwork created just for this book. Click here to check out the official product page.